This Very Kool Cooling towel is ideal for any hot day for toweling off after a Yoga or Pilates Class. Simply Wet, Wring, and Wear, the towel allows cool air to stimulate cooling; wearing a wet towel can lower your core temperature. 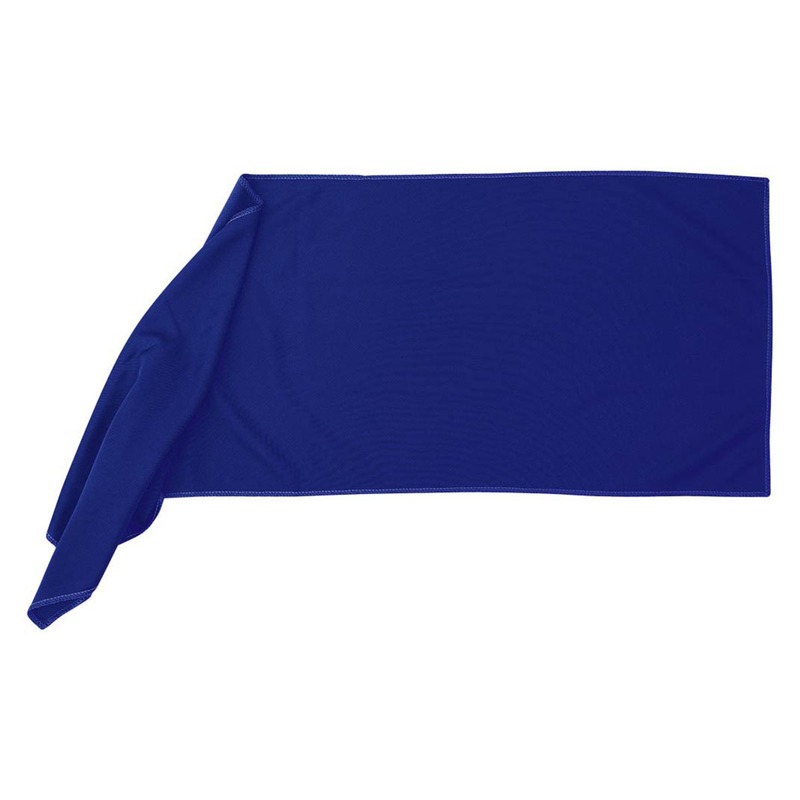 Super-evaporative, feels significantly cooler than ambient air.Wear for hours, or wipe off for quick relief and simply re-wet the towel to reactivate. This towl is re-usable and machine washable.